Attah said this on Wednesday evening during the inspection of the permanent orientation camp in Ede by the Director-General of the NYSC, Brig.-Gen. Suleiman Kazaure. He explained that the NYSC took the step in order to prevent serious health issues and death in the camp. Attah said, “Two thousand, three hundred corps members were deployed in Osun State and out of this, we registered 2,226. 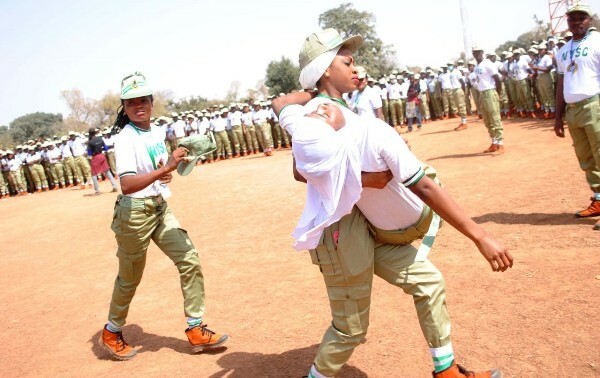 Of this number, 1,023 are male while 1,123 are female corps members. “Out of this number, we relocated 73 corps members. Forty-nine corps members were sent home on medical grounds while the rest are nursing mothers and some have marital issues. “We never took a chance. We are serious on medical issue; that is why we never had any issue right from Sunday. The medical team checked any corps member for communicable diseases and we got some, registered them and sent them back home.